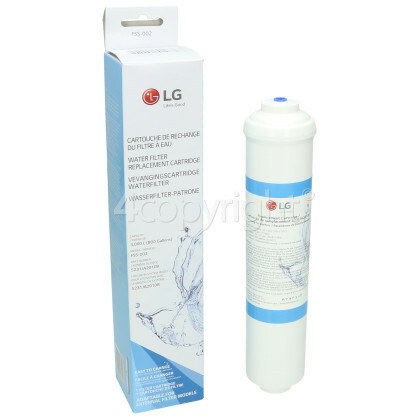 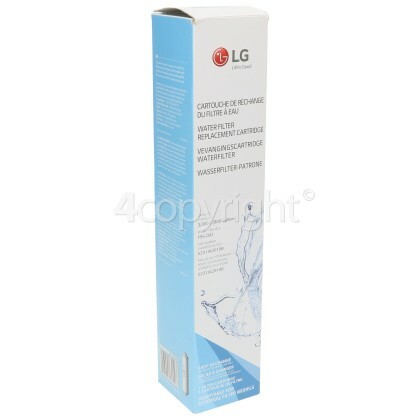 Ensure your refrigerator is delivering fantastic water quality with this replacement water filter. 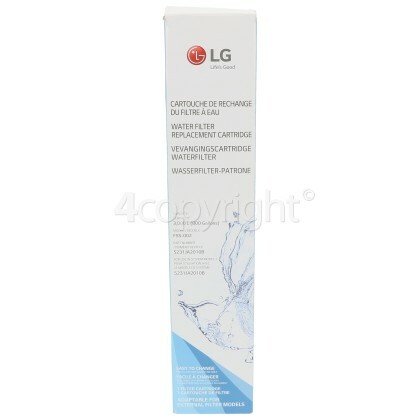 It is recommended by the manufacturer that this cartridge be replaced on a regular basis (length of time will vary depending on brand of fridge and the individual filter, and this is an important aspect of the care and maintenance of your fridge. 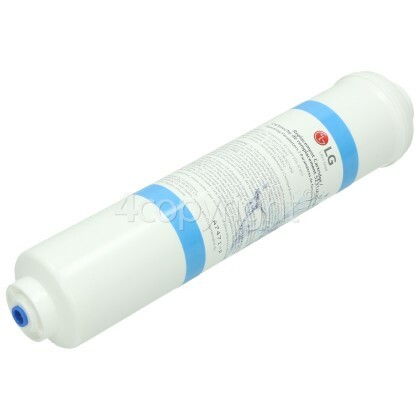 By drinking filtered water rather than purchasing branded bottled water, you will be spending less money overall, and will also cause less harm to the environment from plastic waste. 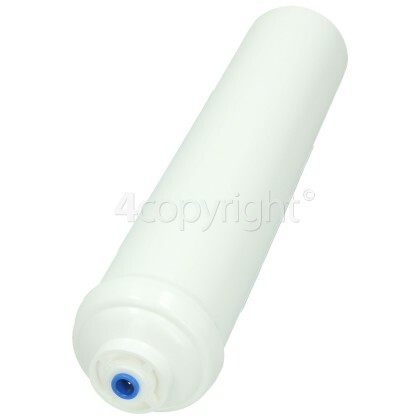 The filter is for cold water use only.